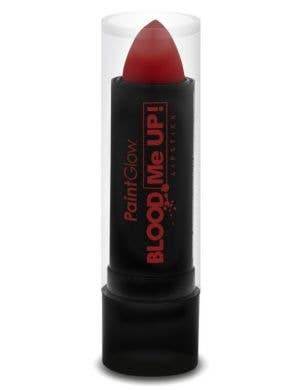 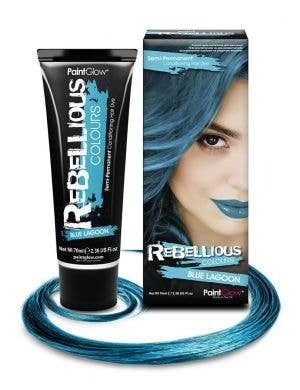 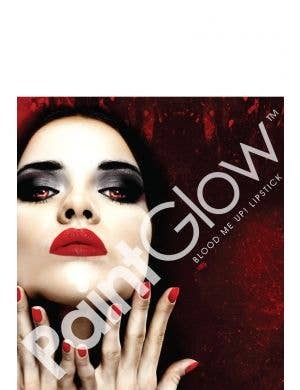 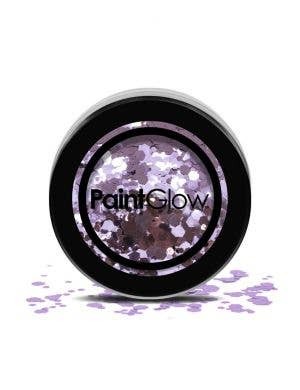 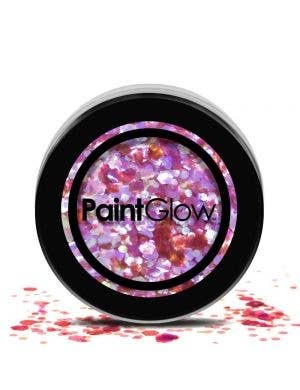 PaintGlow is a UK based company who have been specialising in the manufacture of Colour Cosmetics in their state of art production facility since 2008. 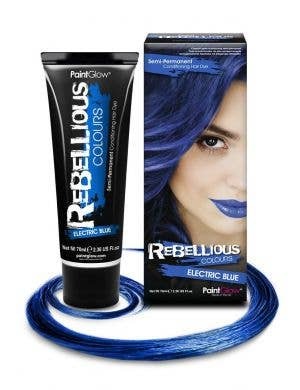 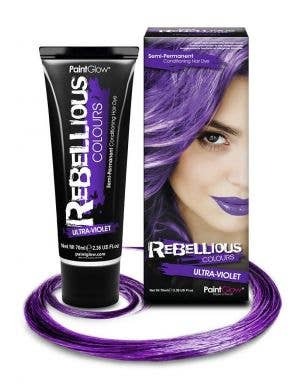 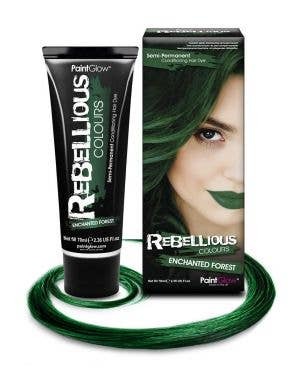 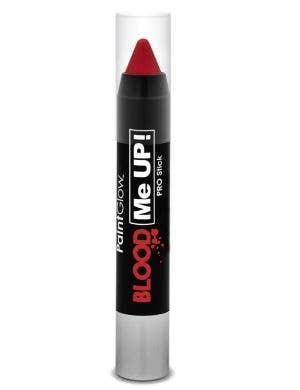 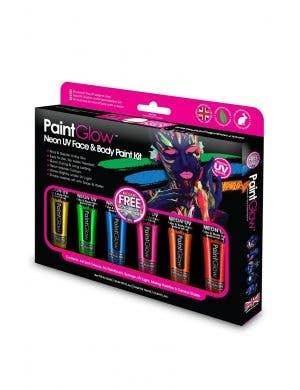 The company is growing from strength to strength each year, with its product range souring and now boasting the biggest range of UV reactive makeup and glow in the dark cosmetics in the world!! 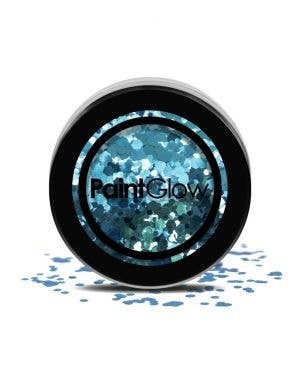 PaintGlow provide a range of products, at a standard and quality you won’t find anywhere else. 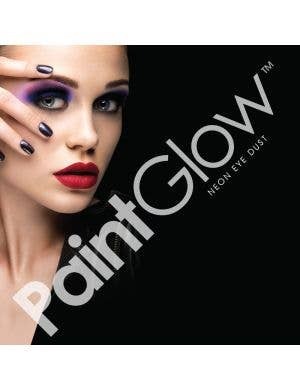 All their cosmetics are rigorously and independently tested and are ISO9001 standard compliant, for your peace of mind and to ensure the safety of all users. 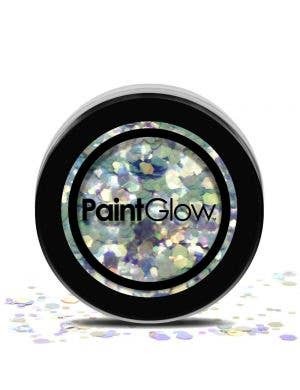 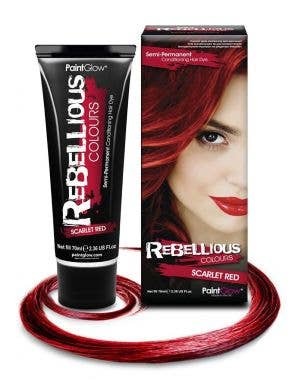 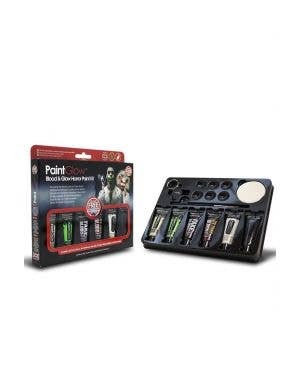 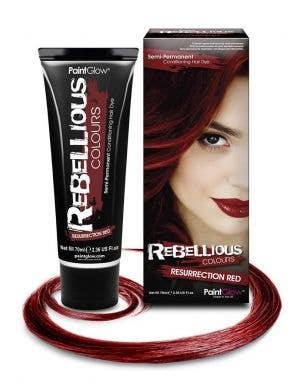 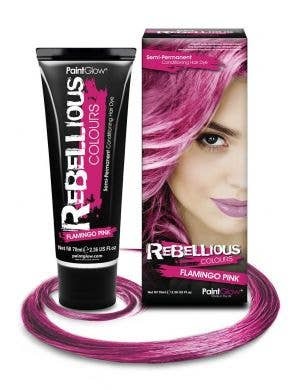 PaintGlow products appeal to a massive variety of consumers across many markets. 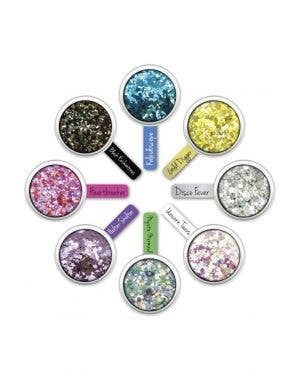 Their products cater to festivals and clubs, fancy dress parties, carnivals, professional makeup artists, glamour events and Halloween just to name a few. 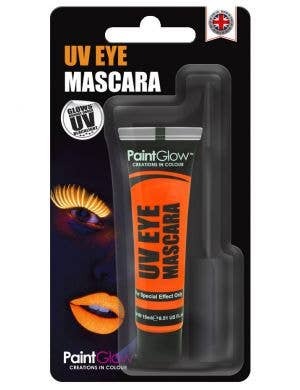 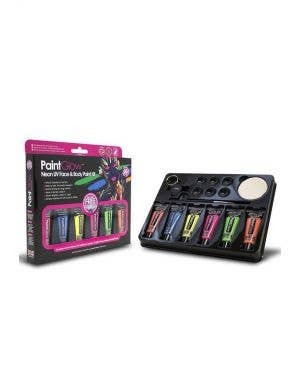 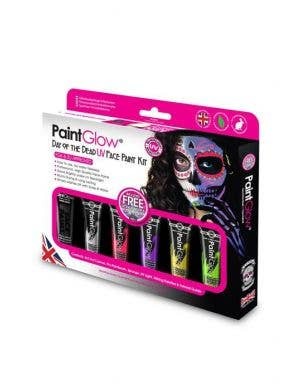 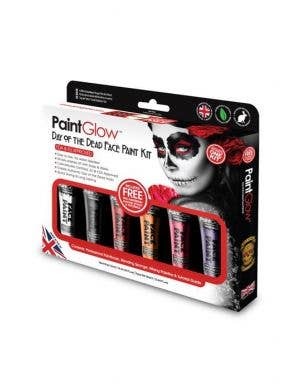 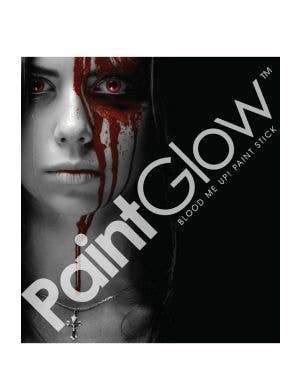 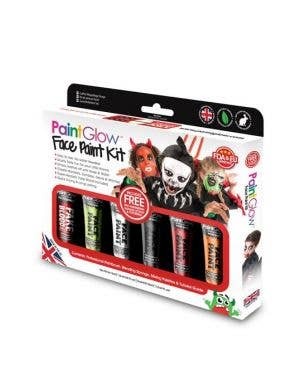 Here at Heaven Costumes we are proud to be the largest supplier of PaintGlow products in Australia. 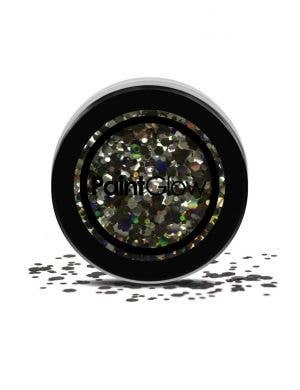 The amazing quality, staying power and effects created by these cosmetics are second to none and we know you’ll love them just as much as we do, and keep coming back for more! 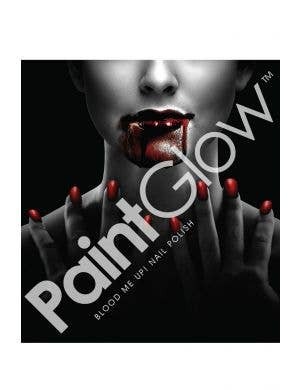 PaintGlow cosmetics and special effects makeup will take any fancy dress costume to the next level, the best way to make a statement and definitely stand out at any event. 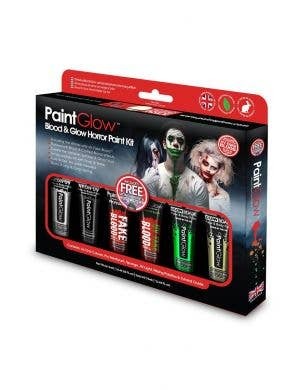 Also great for Halloween, other themed dress up parties, New Years Eve celebrations, music festivals, Comic Con, Christmas, glamorous photo shoots, a night on the town or just for fun and everyday wear! 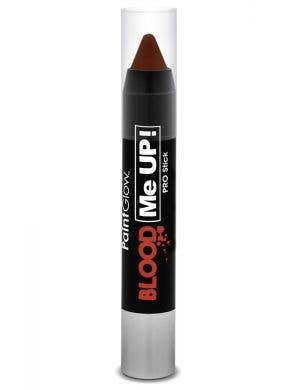 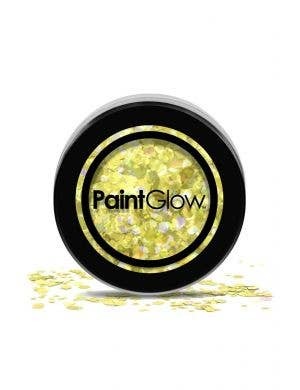 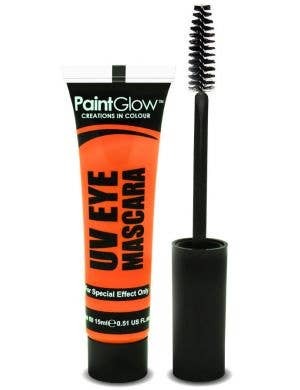 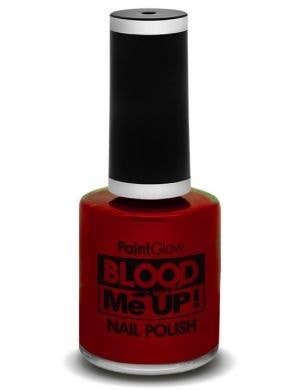 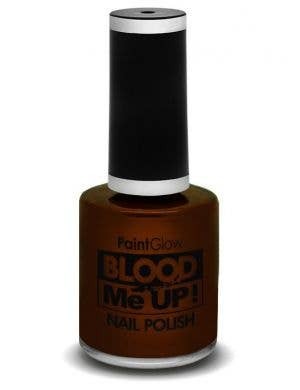 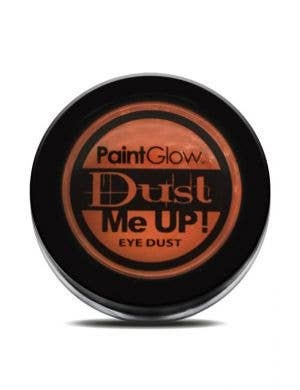 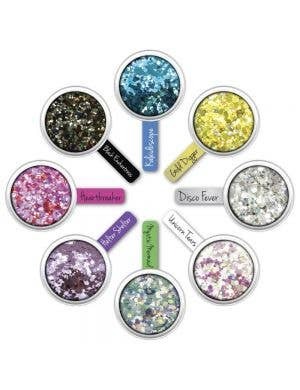 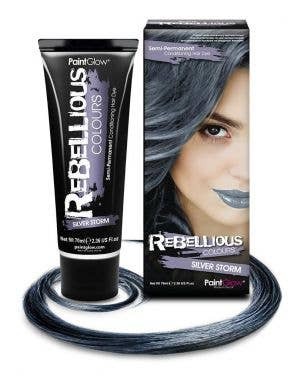 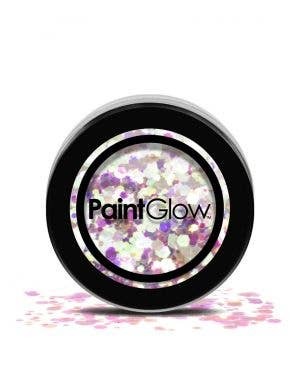 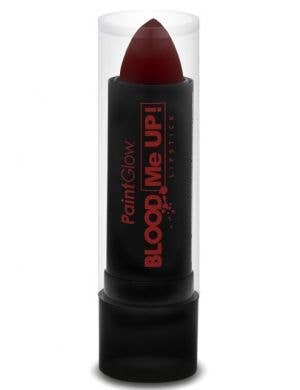 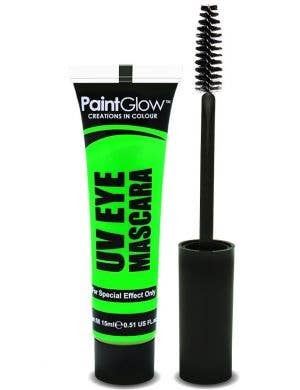 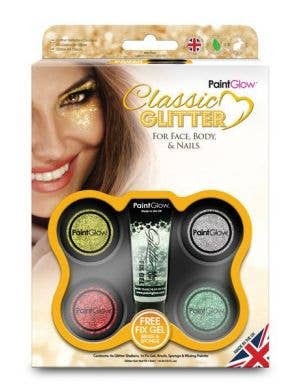 Grab your PaintGlow cosmetics and makeup here at Heaven Costumes, we promise you won’t be disappointed!